Who doesn’t love brunch? It’s a time for me to catch up with my friends and enjoy my family. Entertaining is what it’s all about for me. Spending quality time with the people I love brings me so much joy— while enjoying a delicious meal, of course. If you’re someone who loves entertaining, why not host a festive Sunday brunch? Add some unique brunch recipes that your guests will love. Below I have a few you need to check out! Read on to learn more and let me know what you think in the comments section. Which recipe is your favorite? Let me know! Spinach Feta Pinwheels from That Skinny Chick Can Bake- This pinwheel bake is definitely Pinterest-worthy. I’d be happy to try this recipe at home for sure. What do you think? Sausage Bread Brunch Sandwich from The Food Network– Are you game enough for this sausage bread meal? Looks tasty. For a healthy option, go for poached eggs. They’re my favorite way to cook eggs. CINNAMON FRENCH TOAST BITES from Recipe Tin Eats- For a sweet treat, serve your guests this easy-to-make brunch recipe. The little ones will love these bite-sized treats. Check it out below. 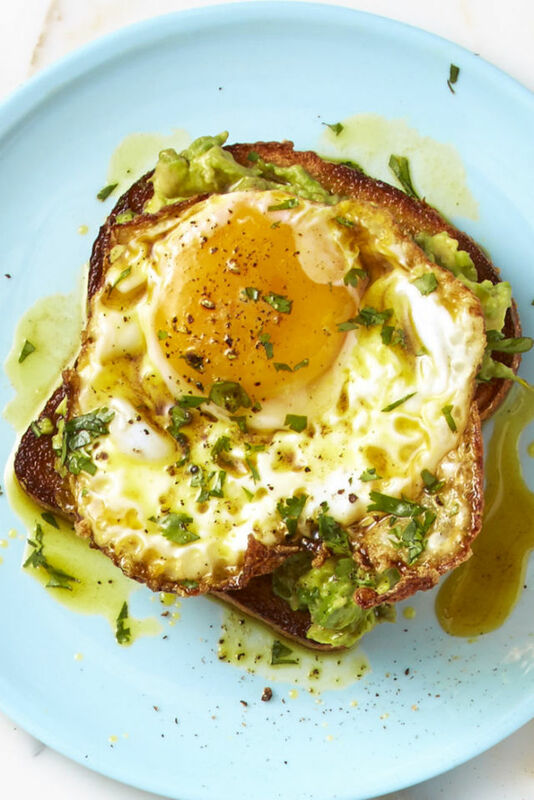 Curry-Avocado Crispy Egg Toast from Good Housekeeping– I really want to try this recipe. I love a little bit of spice in any meal, so this curry avocado recipe is definitely for me. Would you try out this meal? Let me know! Green Eggs and Ham ‘Wiches from Good Housekeeping – Who doesn’t love a delicious breakfast sandwich? I know I do. This is such a unique recipe. Your guests have not tried anything like this before. So, are you up for entertaining? What’s your favorite brunch recipe?